AAUP-UNH is both an advocacy chapter of the national AAUP, working to maintain academic freedom and an effective role for faculty in the governance of the University, and a union. As the faculty union, AAUP-UNH negotiates with the USNH Board of Trustees all terms and conditions of employment for tenure-track faculty. These include, but are not limited to, salaries and benefits, faculty rights, procedures for promotion and tenure, grievance procedures, and procedures for non-reappointment or dismissal. In addition, the Chapter retains a professional legislative lobbyist in Concord to further the interests of the UNH faculty and the University. AAUP-UNH also solicits voluntary contributions to a PAC to aid the campaigns of legislators sympathetic to the mission of the University. 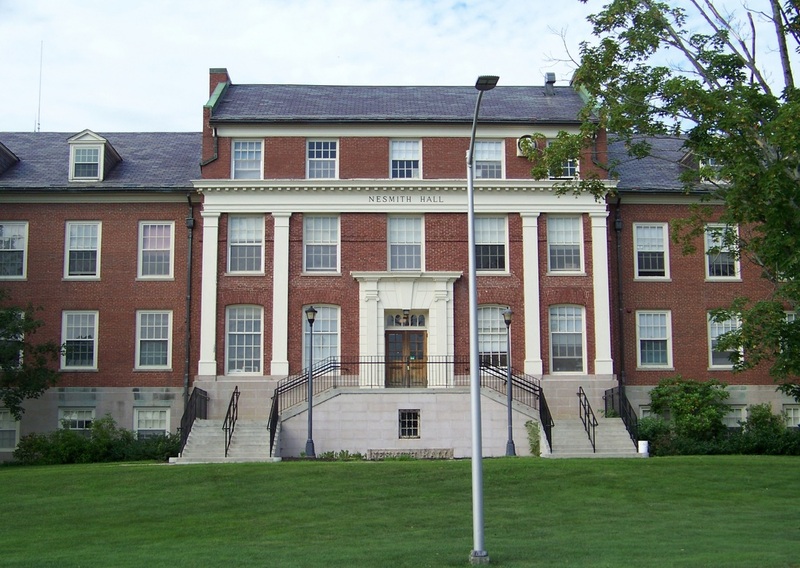 The UNH chapter of the American Association of University Professors (AAUP) was established in 1928. The AAUP is a national organization that has established and maintained professional and ethical standards in academe for more than 80 years. It is the AAUP that firmly established the principle of academic freedom in colleges and universities nationwide and the tenure system that protects it. Every state university in the Northeast, save the University of Vermont, had collective bargaining, but faculty at the University of New Hampshire did not opt for collective bargaining until 1990. In 1980, faculty compensation at UNH was at the average for New England state universities. By 1990, it was the lowest in New England. In response, the UNH Chapter of the AAUP applied to the NH Public Employee Labor Relations Board for recognition as the collective bargaining agent for all tenure-track faculty at UNH. In an election run by the PELRB, a majority of UNH faculty voted to accept AAUP-UNH as the faculty's collective bargaining agent.